Super Motoren. 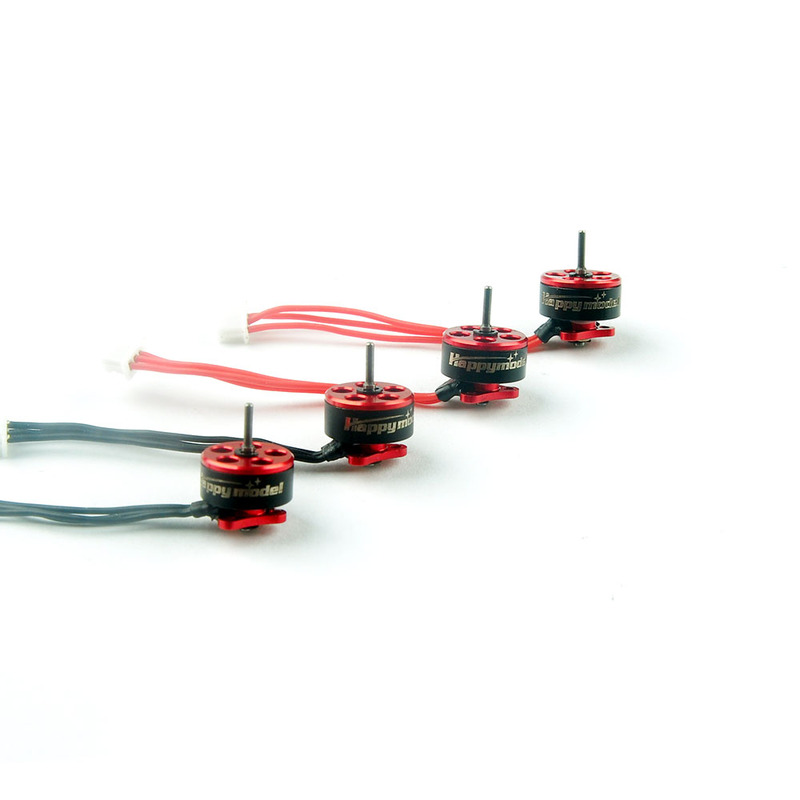 Fliege die 19.000Kv auf dem thoothpick mit 2s. Läuft wunderbar. Super schneller Versand nach Deutschland. 0802 19000kv - Very good motors for a 1s 65mm build! 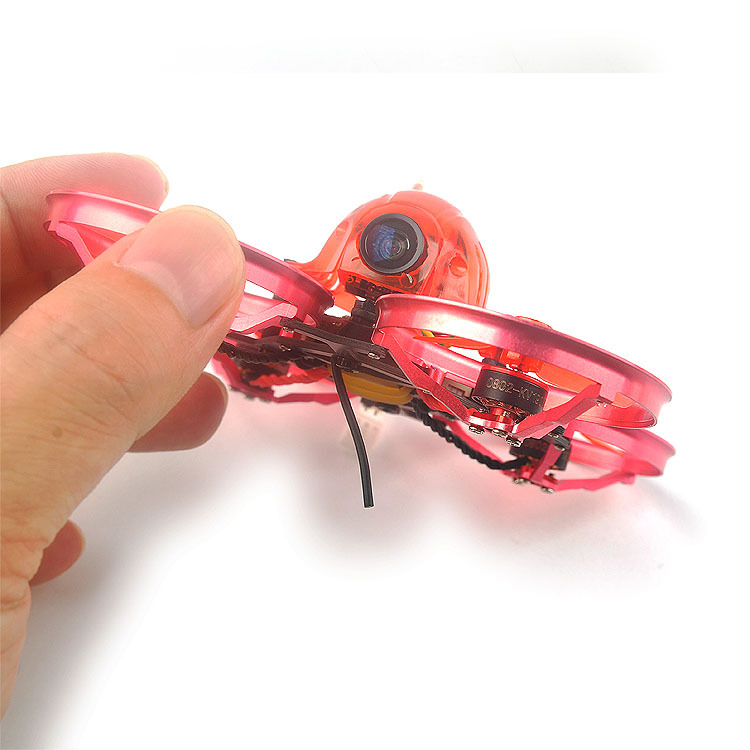 Came well packaged with 4 screws each. 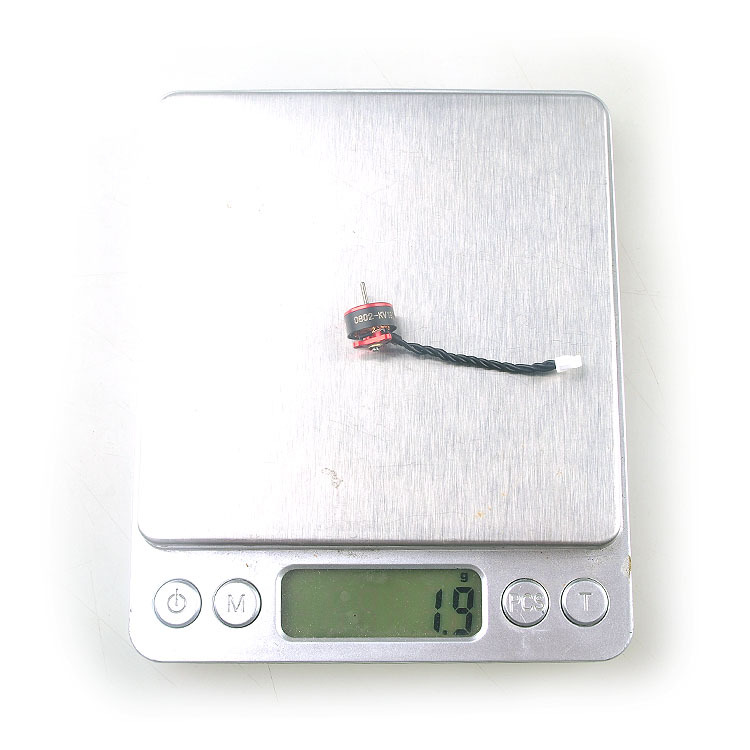 Received as replacement for factory motors that came with mobula7. Working perfect. Fast delivery, too. 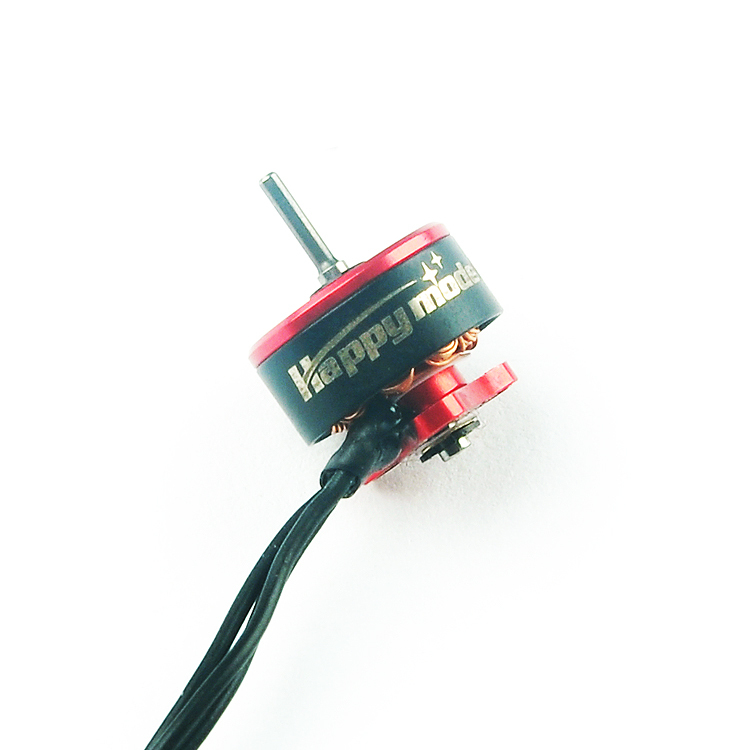 These Happymodel 0802 motors are very good. 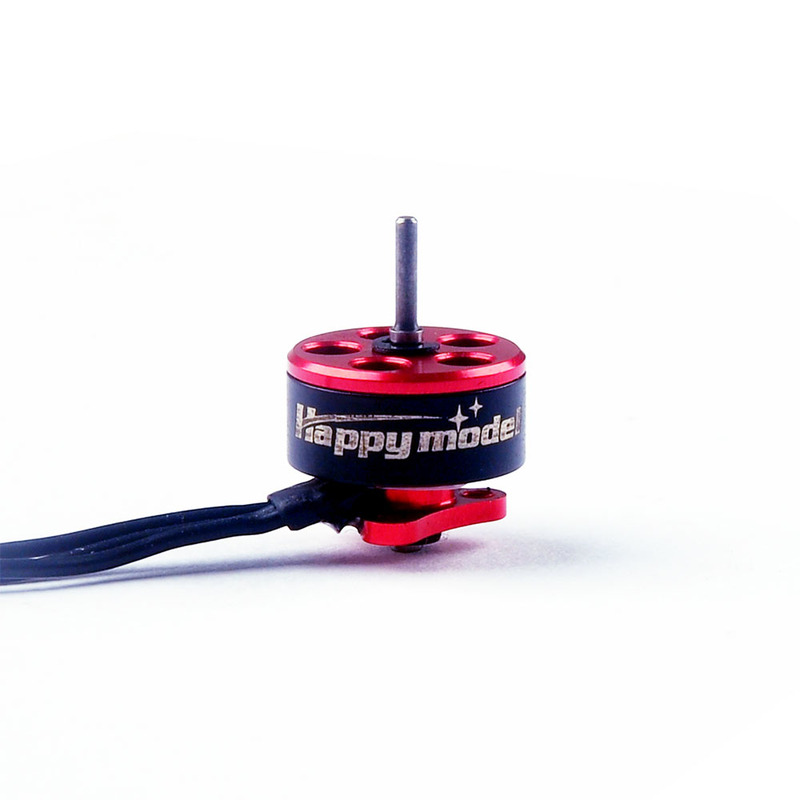 They are efficient and work well on 1s or 2s. 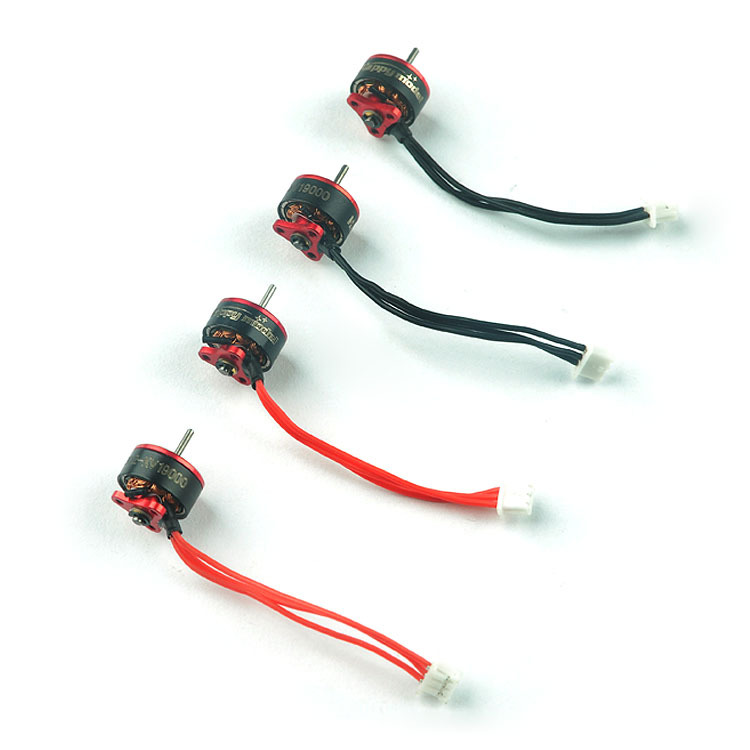 Mostly used with 40mm whoop props, but also do very well on 55mm ladybird (2 blade) props. 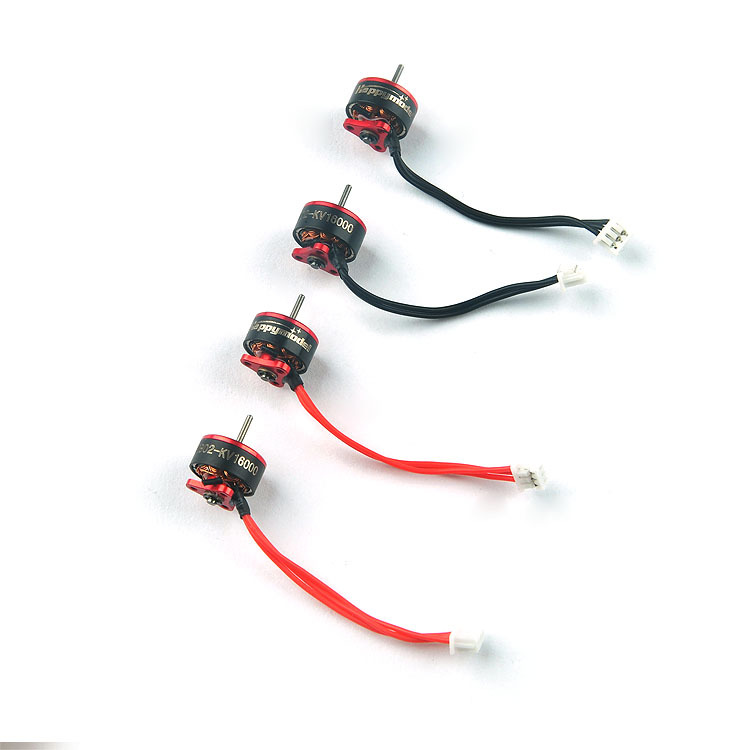 QX-MOTOR 70mm 12 Blades Ducted Fan..
Fusion X3 F3+OSD 1S Brushless..
EMAX 08025 Brushless Motor 15000KV..
1Pcs EMAX RSII 2206 1700KV 1900KV..
Mobula7 V2 Frame Propellers for..
KINGKONG LDARC 8520 15600KV Brush..
T-Motor F10 1104 KV7500 7500 KV..
T-Motor Professional F40 PRO II..
10Pairs LDARC Kingkong 31mm 4..